What’s that brilliant object in the western evening twilight? An Airplane? A bright star? No. It’s Venus, Earth’s nearest planetary neighbor! Excepting the Sun and the Moon, Venus is the brightest natural object in our sky. When viewed in a very dark sky, Venus can even be bright enough to cast shadows! During February and March, Venus slowly moved from behind the sun, climbing higher in our skies in bright evening twilight. But now in late April, Venus appears far enough from the Sun to be visible in a dark sky after twilight’s end. Venus will remain visible in the evening throughout the spring and all summer long. When viewed through a telescope, Venus appears to go through phases like the Moon. During February and March, Venus appeared at nearly full phase. In late April, Venus’ phase is gibbous, as about 90% of the side we see is illuminated by sunlight. In mid-August, Venus will be at right angles to Earth and the Sun, and its visible face will appear half illuminated, like a first quarter Moon. As Venus comes closer to Earth along its inner, faster orbit of the Sun, its phase will become a thinner and thinner crescent, until Venus disappears in bright twilight by early October. On October 26, Venus will be closest to the Earth, only 26 million miles away, passing just south of the Sun in our sky. But ironically, it will be invisible then due to overpowering glare from the Sun. By November 6, Venus will reappear, rising just before the Sun in bright morning twilight. Never search for Venus when it’s near the Sun in our sky and the sun is above the horizon, because sunlight can severely damage our eyes. 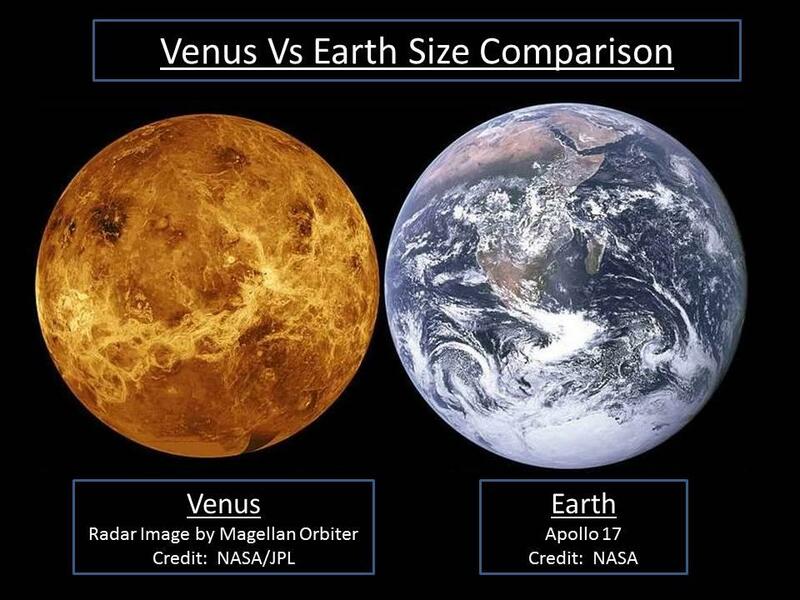 Venus is similar in size to the Earth, but its orbit is about 30% closer to the Sun than our own planet’s orbit. Although named for the Roman goddess of love because of its brilliance, Venus’ surface is far from lovely. Its surface broils at a temperature of over 900 degrees F, and its thick, poisonous atmosphere presses down with a force 90 times greater than Earth’s air. Take some time to view and contemplate brilliant Venus during the coming spring and summer evenings.